Here you'll find the different ticketing options for our next event at Hangar 34, Liverpool. 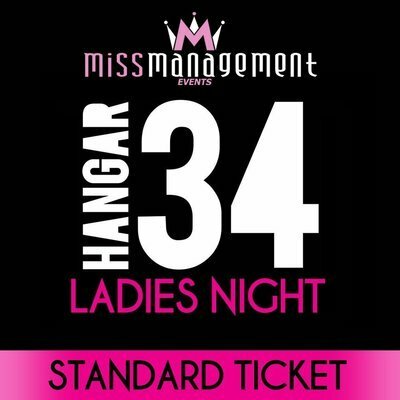 As always, we recommend purchasing tickets in bulk for your group of friends rather than buying individually, so we can make sure you are all sat together at the event. This event has standard or VIP/booth ticket options available (while stocks last). 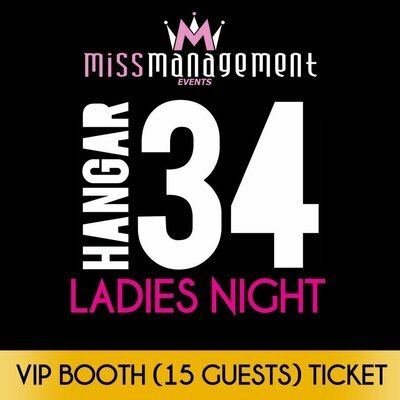 IMPORTANT: When completing your order, you will be asked to enter a list of your guests' names so we can add them to the guest list - if you don't know yet, tell us and email them to missmanagementevents@hotmail.co.uk before the event - or they may be refused entry.